Heading into the weekend, Ravenwood's girls cross country team had high hopes. Everyone loves competing at the Jesse Owens Classic in Alabama; with the fast course, deep field, and loud music, what's not to like? 2016 saw Jesse Owens officially become the biggest meet in the southeast in terms of participation, and the Lady Raptors rose to the challenge. At the first mile, Coach Mueller was just a little nervous when he saw Ravenwood's Annika Sleenhof followed by the top five from Auburn High School, then Ravenwood's 2-7 runners. When he caught up to them at the two mile, things had evened out, and as he was screaming his lungs out less than a half mile from the finish, he was pretty sure they had pulled off the come from behind win. Annika led the way again with a fourth place finish. Her time of 17:22 is the 19th fastest cross country time in the nation so far this fall, and is a full minute faster than her own school record heading into the season. Junior Jamie Blaylock (19:15) and sophomores Ella Kuban (19:20) and Alex Rosen (19:27) all finished top 20, with freshman Maeve Hanley (19:45) snagging 26th and sophomore Elise Strevell (20:07) edging classmate Olivia Durr (20:07) for 32nd. Their team score of 74 was 13 points better than runner up Auburn. The JV race was just as exciting, but only for Ravenwood fans. Senior Addison White marched to her first win, running an impressive 20:40. Teammates Taylor Hill (20:57) and Haley Berger (20:57) duked it out for 2nd and 3rd, giving Ravenwood 10 total runners under 21:00, a first for the Lady Raptors in any given season. Ella Rhoades (21:33) and Carson Everman (21:41) were 7th and 8th, giving Ravenwood a microscopic 21 total points to finish first out of 30 scoring teams. Elena Vidal (21:55) and Camilla Kjeve (22:29) were 6th and 7th for the team. All told, 23 Lady Raptors ran Saturday morning and 22 clocked season bests, making it the most successful invitational in Ravenwood's storied cross country history. 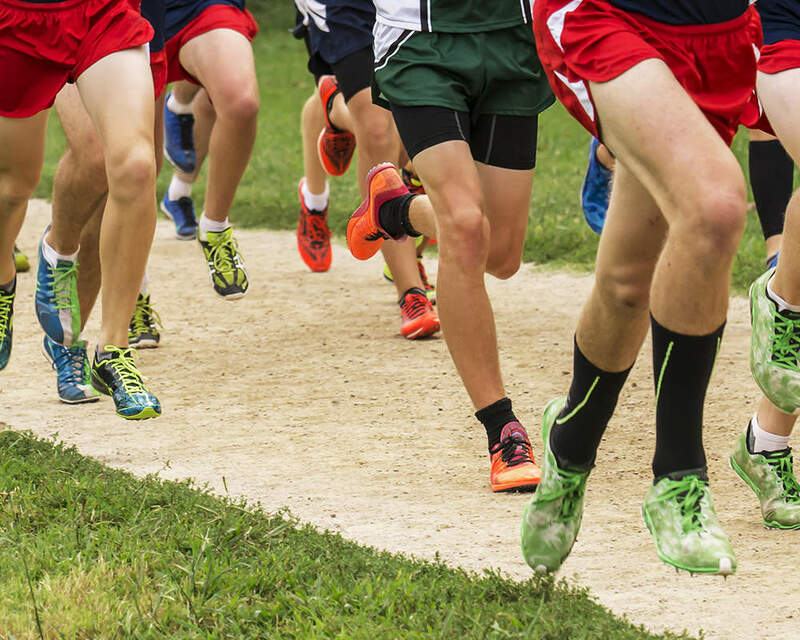 Cross country rankings are determined by pulling the top seven times for each school and scoring them like a meet. Ravenwood is currently one point ahead of Dobys Bennett out of Kingsport. The girls can't wait to compete again at the Mid State Cross Country Championships October 15 in Dickson, TN.